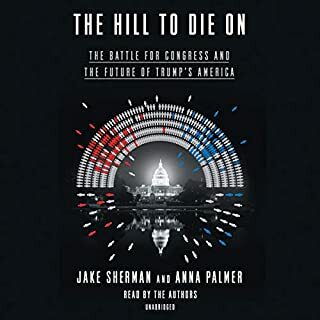 Unthinkable just a generation ago, Hillary Clinton's run for the presidency and Nancy Pelosi's ascension to Speaker of the House have cast the spotlight on American political women as never before. In the 230 years of this country's history, never has a woman—let alone a mother and a grandmother—risen to such a position of power as Nancy Pelosi did when she assumed her role as the first female Speaker of the House, third in line for the presidency. 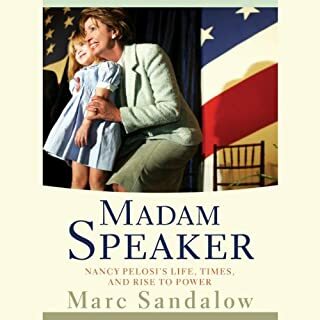 In these pages, Nancy Pelosi encourages mothers and grandmothers, daughters and granddaughters to never lose faith, to speak out and make their voices heard, to focus on what matters most and follow their dreams wherever they may lead. 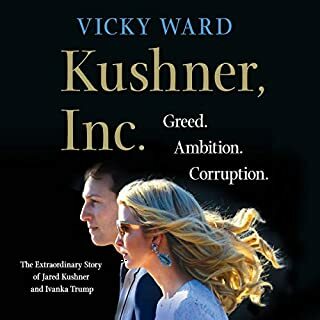 This is a truly special book to share with all the women you know. It is a keepsake to turn to again and again, whenever you need to be reminded that anything is possible when you know your power. Rebecca Traister and Nora Ephron about politics, life and the future of women. Moderated by Allison Stewart. 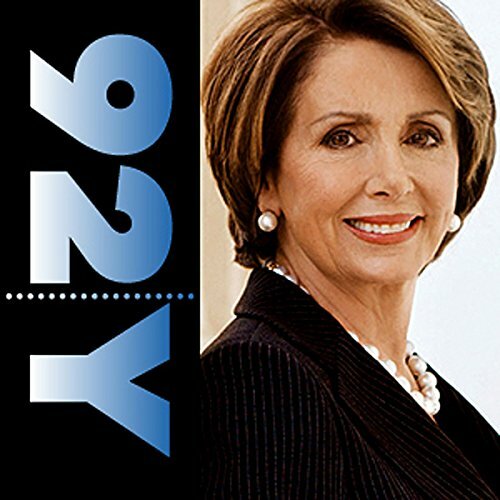 Nancy Pelosi, born in 1940, is the highest-ranking elected woman in United States history. 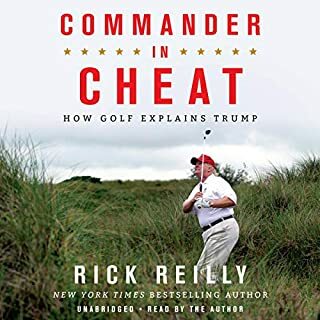 She is also a mother of five and has been married to Paul Pelosi since 1963. The former Madame Speaker and current Minority Leader of the U.S. House of Representatives is an embodiment of feminism’s dreams whose trajectory began well before the Women’s Rights Movement took off in the 1960s. 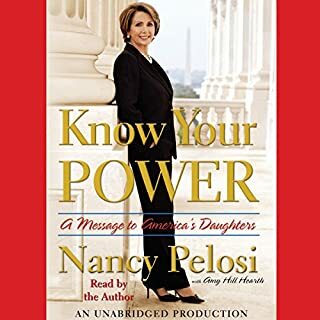 In this edition of Live at the 92nd Street Y, Pelosi discusses her book Know Your Power: A Message to America’s Daughters, with Gail Saltz, a psychiatrist and author. Pelosi connects the well-being of American families to public policy, and reflects on her personal and professional choices. Listen to Know Your Power: A Message to America's Daughters.